Lot Size: 67.6 sq. 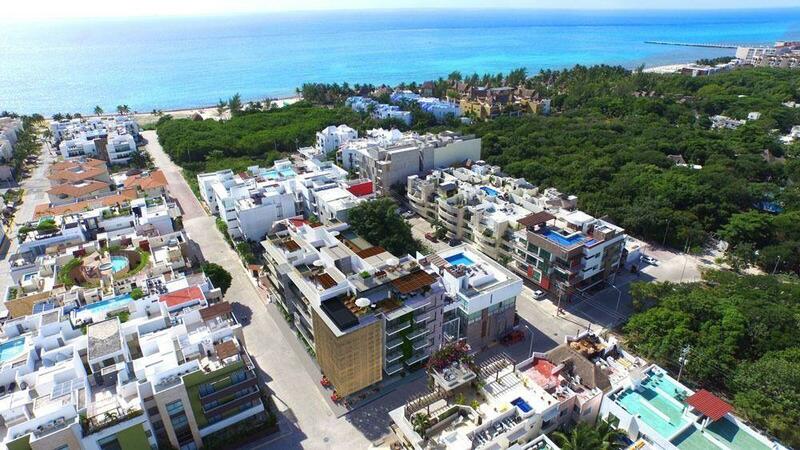 m.
A new concept of residential housing within one of the most exclusive areas of Playa del Carmen. Its innovative architectural style designed to satisfy the most demanding tastes, guarantees its inhabitants an exclusive lifestyle by providing the best amenities, interiors and finishes of first level, as well as various recreational areas where you and your family can relax and feel at home from the first moment.